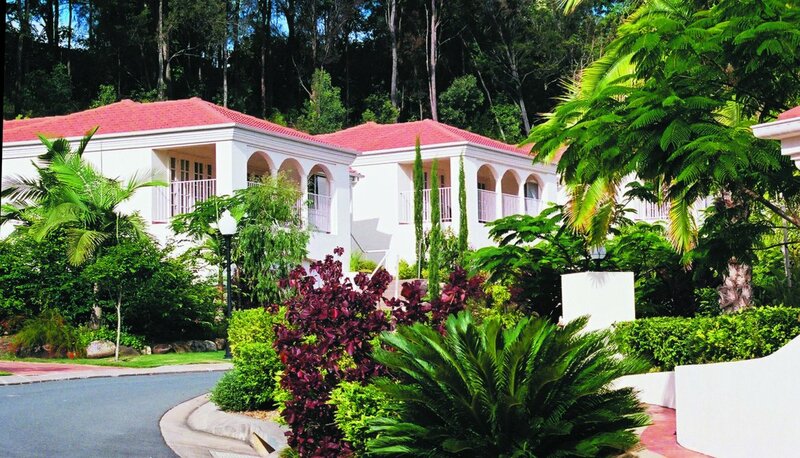 Our Gold Coast luxury accommodation offers a range of spacious and stylish one and two-bedroom suites and freestanding three-bedroom villas perfect for weekend getaways, family breaks and longer term stays. 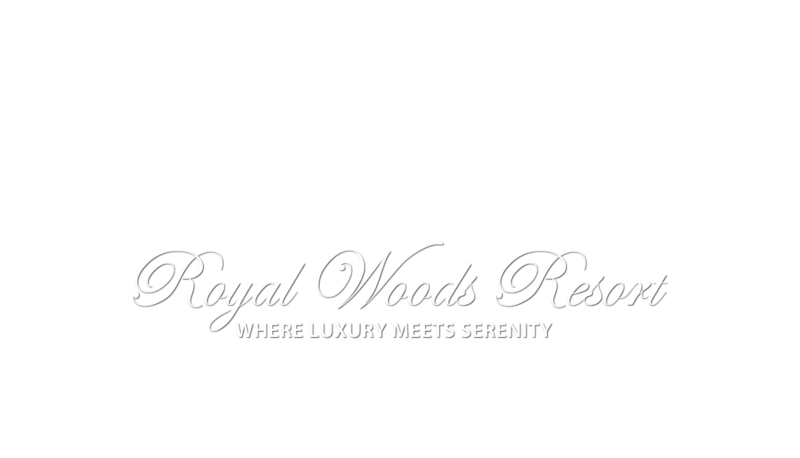 With an average of 20 feet between villas, an ideal location close to all the region's best attractions and a superb set of guest facilities, Royal Woods Gold Coast holiday accommodation offers privacy, peace and quiet, and all you need for your best break yet. 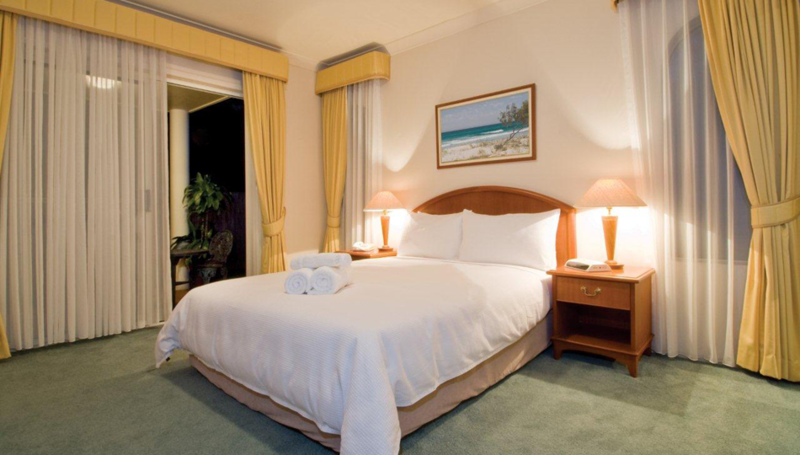 Enjoy the comfort of a home away from home combined with the indulgence of a luxury resort – book your stay with us today. 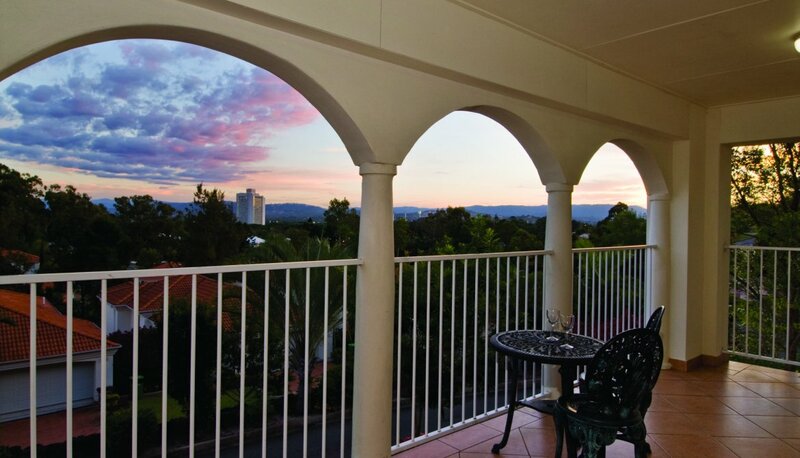 See Gold Coast Suns vs Brisbane Lions QClash 17 at Metricon Stadium! 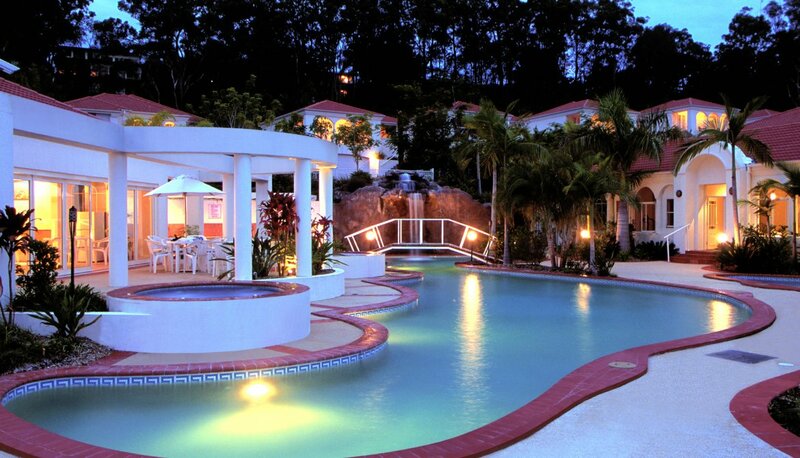 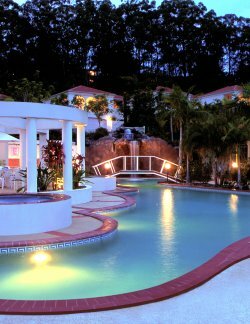 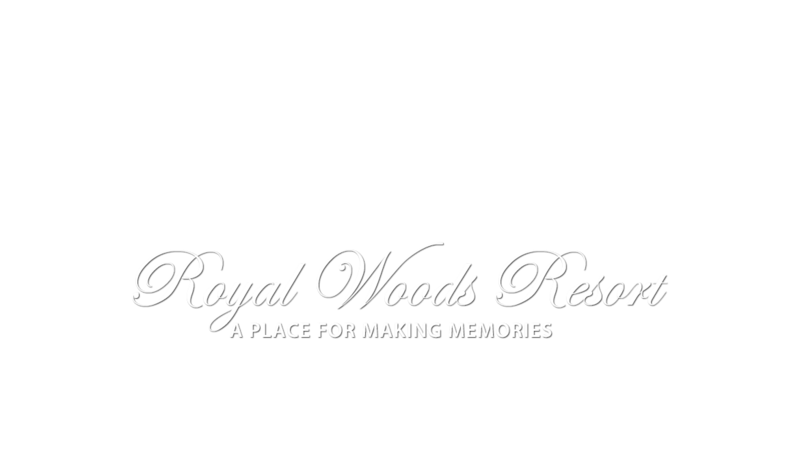 Royal Woods Resort offers a lifestyle, not just accommodation, at a very affordable price. 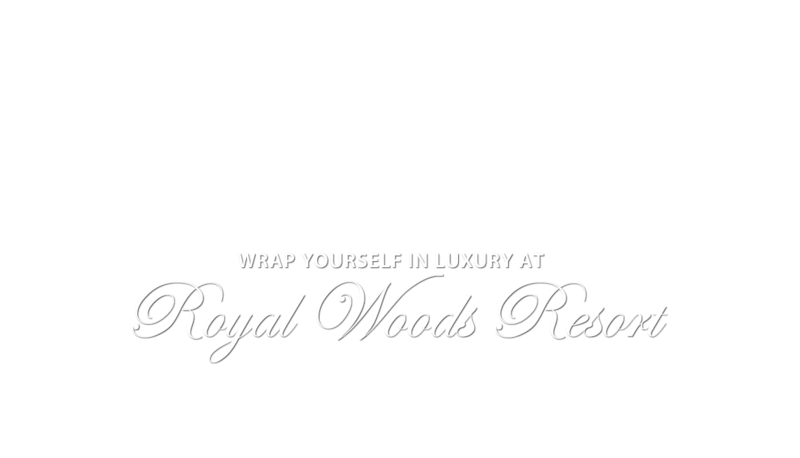 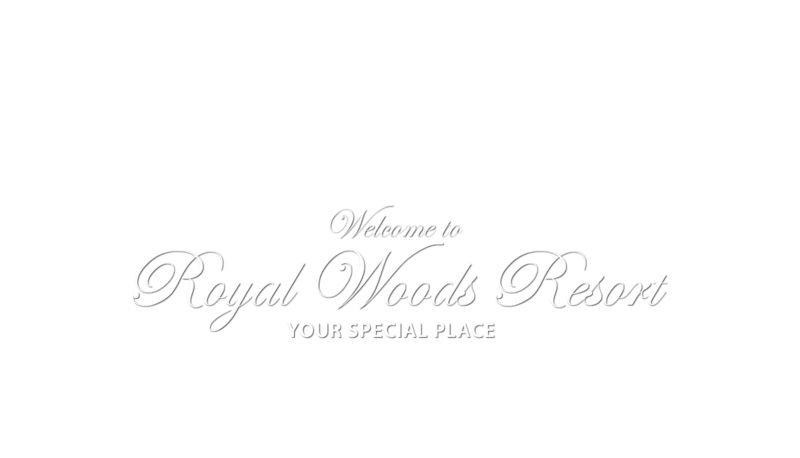 Come and experience the luxury of Royal Woods Resort.